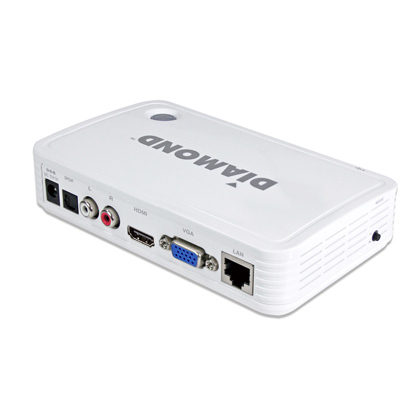 Wirelessly streams your mobile, Windows PC, and MAC PC content to your HDTV. 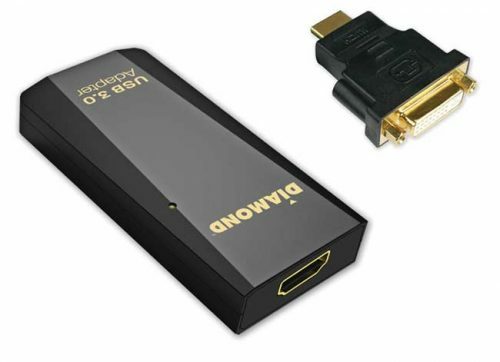 Sit back and enjoy 1080P resolution and 5.1 channel surround-sound, as well as smooth motion video with low latency (<200ms) and support for mirroring and extension display. 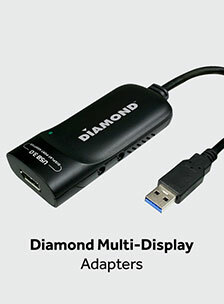 It’s the perfect companion for your HDTV. Note: This is a replacement part only, without the receiver this transmitter will not work. 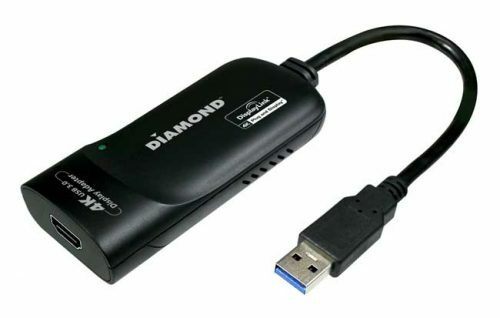 The Diamond WPCTV3000 Wireless HD Display Adapter is an easy-to-use live streaming device that offers you a premium experience in Wi-Fi streaming to your large screen TV. 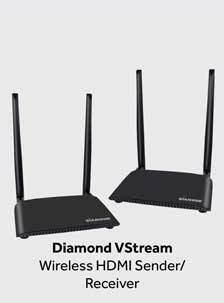 You can watch internet TV and movies, play games, and enjoy photos from your mobile device, wirelessly. 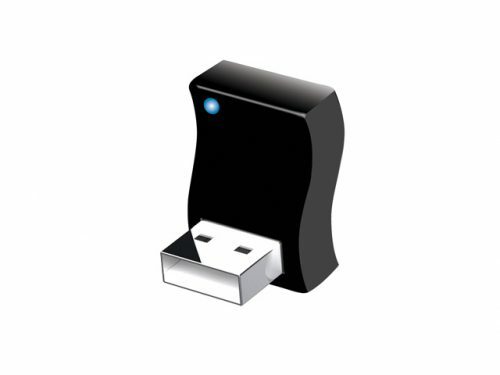 WPCTV3000 wirelessly streams your mobile, Windows PC, and MAC PC content to your HDTV. 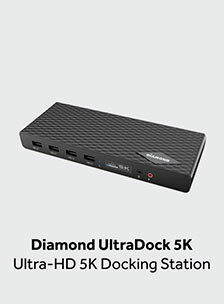 Sit back and enjoy 1080P resolution and 5.1 channel surround-sound, as well as smooth motion video with low latency (<200ms) and support for mirroring and extension display. 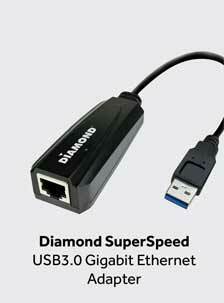 It's the perfect companion for your HDTV.